Have you ever anxiously waited all morning to see if a check was coming in the mail? The U.S. Postal Service is testing a program that will help impatient people by telling them what mail they'll be getting that day -- before the postman even arrives. The free "Informed Delivery" service will email customers a photograph of the front side of their mail each morning, reports Quartz. The envelope itself isn't opened. 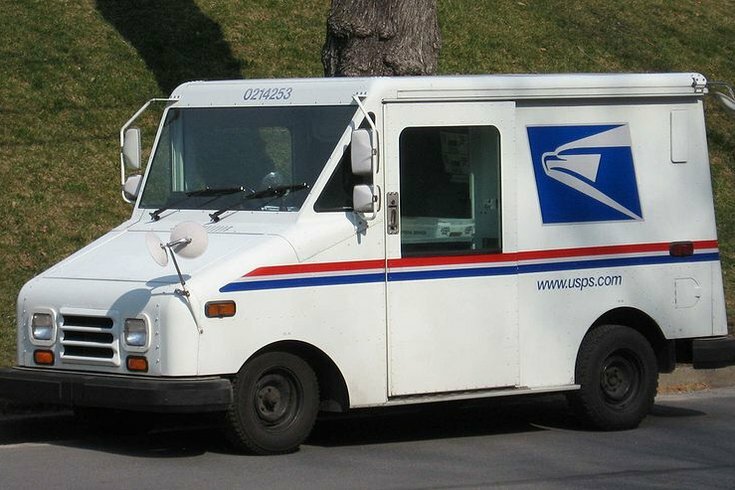 The Postal Service has photographed the outside every letter and package since 2001 when anthrax-laced envelopes killed five people. As the New York Times reported, USPS has sometimes shared those photos with law enforcement to aid in investigations, and police do not need a warrant to request the images since they show only the outer cover of the mail. The photos are usually destroyed after 30 days. The service is available in seven zip codes in Northern Virginia and the following zip codes in New York and Connecticut: 100-119, 066, and 069. It is available to P.O. box users, but not businesses. For now, it's limited only to letter-sized envelopes, not packages or catalogues. Now, travelers can keep track of their mail while they're away and people at home know what's coming to their door just a little earlier. It's still snail mail, but at least you know the snail's coming your way. You can sign up for the program here.